Cole Blume is a graduate of St. Olaf College. At St. Olaf, he studied voice and conducting with Anton Armstrong and sang as a member of the St. Olaf Choir, serving as assistant to Armstrong during that time. Cole has sung with Helmuth Rilling at the Oregon Bach Festival in Eugene and also as a member of the festival ensemble at Musikfest Stuttgart in Stuttgart, Germany. Cole directs choirs in and around Portland, Oregon. 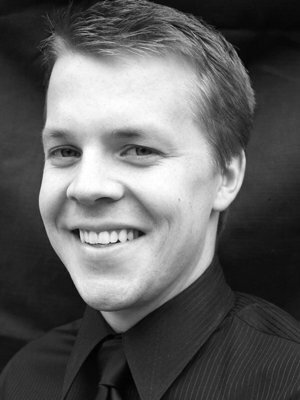 He teaches at Lake Oswego High School and Lake Oswego Junior High School and is assistant conductor at the Pacific Youth Choir.